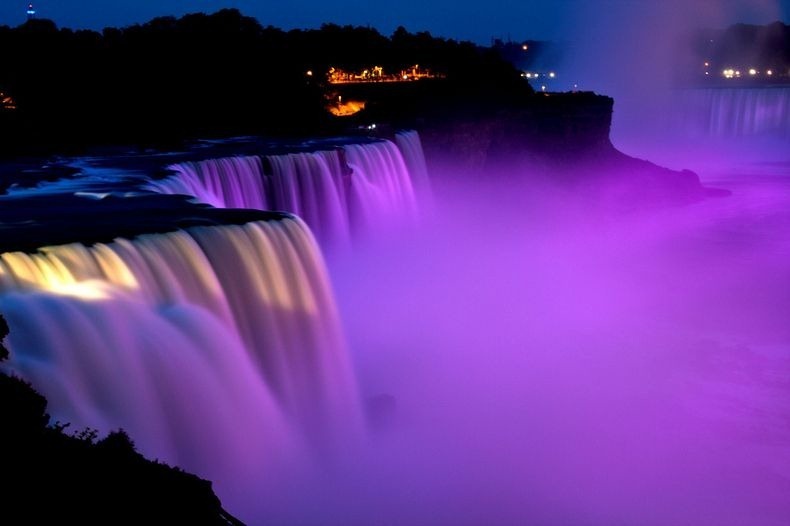 Niagara Junior Purple Eagles (NJPE) – WNY Premier AA Youth Hockey organization will once again be holding our tournaments for both Columbus Day and President's Day weekends! These are USA Hockey sanctioned event in the NY District and will follow USAH rules and the Rules of the NY District (NYSAHA). All games will be played at first-class Dwyer Arena located on the campus of Niagara University. NJPE provides the experience, manpower and the professionalism to make these events exciting and well-run. As always our tournaments have no gate fees, and this year there is a minimum four game guarantee. Congratulations to Our Columbus Day Winners! Fully Stocked Pro Shop located in the Dwyer Arena. Our list of hotels is currently under construction. We offer a variety of hotels designed to fit any team budget. All hotels are "hockey friendly" properties and have a long standing relationship with Niagara Jr Purple Eagles Hockey. Once your tournament application has been accepted you will receive instructions how to select and register for a hotel. Important information regarding hotel reservations. You understand that if you are registering a "local" team you may be required to play your first game on Friday October 5th, 2018 (Columbus Day Tournament) or on Friday February 15, 2019 (Patriots Day Tournament). You understand that if the team you are registering is considered an "out-of-town" team you will be expected to be prepared to play as early as 7 AM on Saturday October 6th, 2018 (Columbus Day) or Saturday February 16th, 2019 (Patriots Day). This is a "Stay-and-Play" tournament and if your team's home association is outside of a 75 mile radius you will be required to stay at one of the tournament approved hotels. 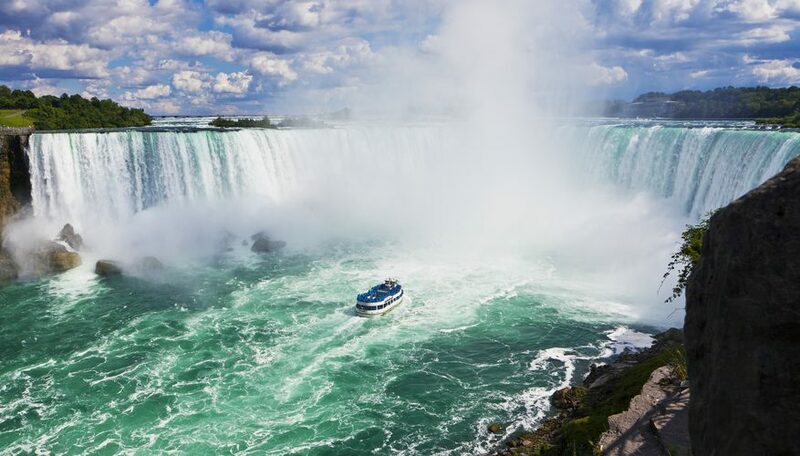 If your team chooses to "opt out" of the Hotel Policy you agree that to pay Niagara Jr Purple Eagles a $500 Opt Out fee and the "Stay-and-Play" requirement will be waived. Once your application is accepted you will receive instructions and a link to the online portal to choose your hotel. You will be asked to select three (3) properties. The sooner you get your completed hotel registration in the better your chances of reserving your top pick. All properties have a block of rooms reserved under NJPE. 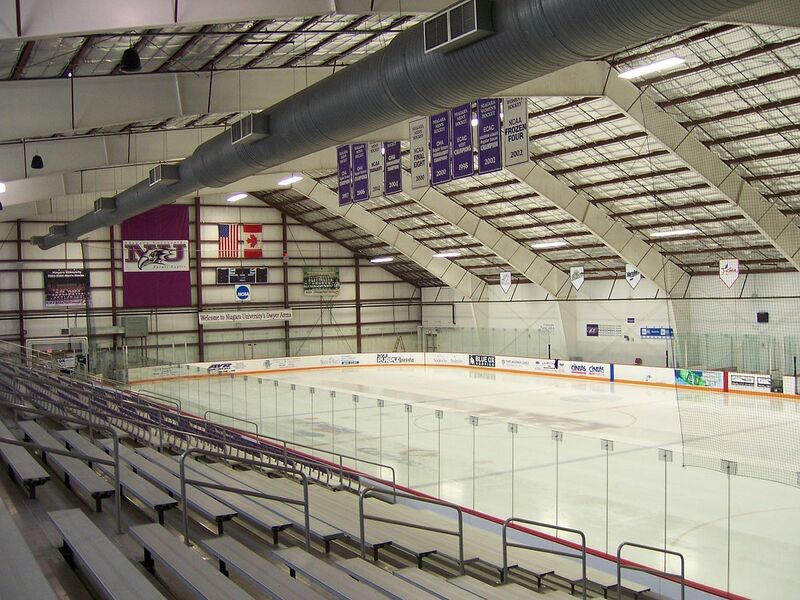 Dwyer Arena, the home of the Niagara University Men’s Division 1 hockey team, has all the amenities and services that make it a worthy facility to host the best teams from all over the eastern United States and Canada. The facility has hosted major events, such as the 2002 & 2008 Men’s CHA tournament, the 2004 & 2008 Women’s CHA tournament, the Empire State games, 2010 -2011 World Juniors. Dwyer Arena is a 100,000 square foot hockey facility. the complex has two 85' 200' ice surfaces, 10 locker rooms, Pro-Shop, Snack Bar, Game Room and a entertainment deck overlooking the main arena. The main ice surface has seating for 1500 spectators, sound system and three press boxes. The auxiliary rink can seat 300 spectators. Each rink has its own series of locker rooms right off the ice. The lighted parking lot will accommodate over 500 cars. ©2019 Niagara Jr. Purple Eagles / SportsEngine. All Rights Reserved.